Grab Thor's Hammer and confront the giants, gods and monsters of the 9 worlds! With 100s of adventures and 1000s of achievements to collect, raiding and pillaging has never been more exciting! 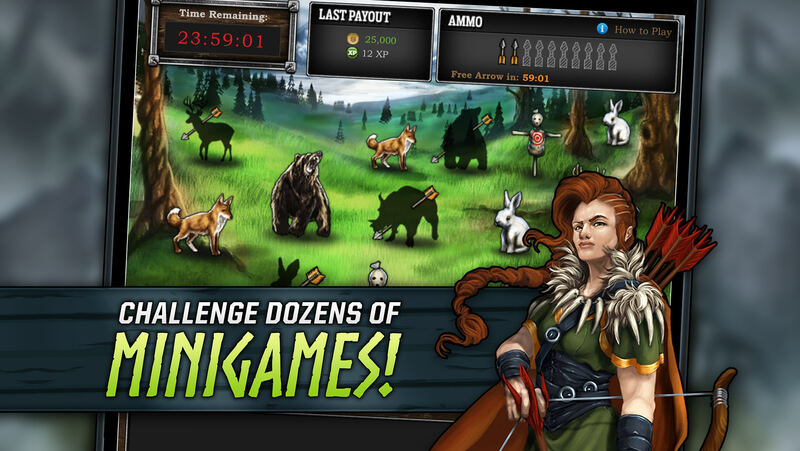 Wage war in real-time against +3 million other players in this online Viking multiplayer game. - Hundreds of adventures across more than 30 locations in the 9 worlds of Norse Mythology! 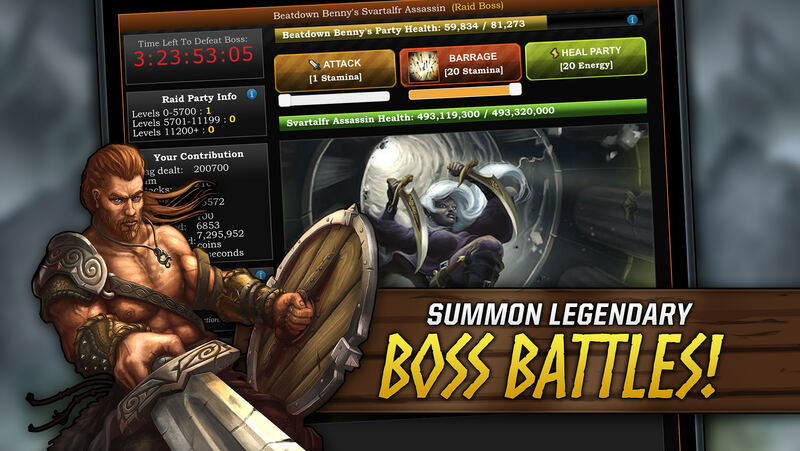 - Battle dozens of bosses, from mythical beasts to Norse Gods! - Level up, choose your skills and customize your Warrior! - Play with friends and form Clans! - Fight and raid against MILLIONS of other players! - Craft magical weapons, armor and warriors! - Grow and manage your Viking Empire! - Purchase property and grow your income with idle game play! - Rank on leaderboards across multiple categories!